2. After the extension has been installed login to your Admin console. 3. Go to the Service Provider Tab in miniOrange Drupal SAML IDP module. 5. Keep the SAML tracer window open and click on Test Configuration button. 6. 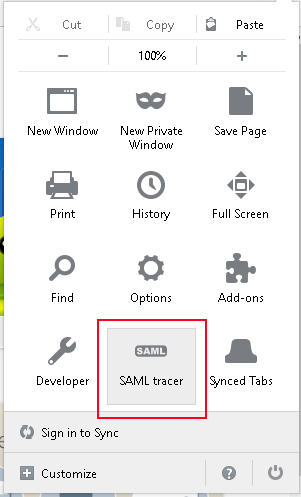 In the SAML Tracer windows click on the link with the keyword Export to get the SAML tracer logs.